If you’re after a great day out with the kids that combines learning with fun and adventure, there aren’t many better destinations than the English capital. The best way to make sure you make the most of all London has to offer is to stay for a few days. See Hotels Combined for some great offers on hotels in fantastic locations. 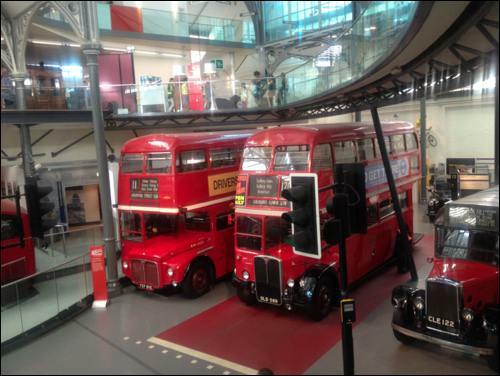 In the meantime, here’s a look at some of the best children’s museums London has to offer. The Victoria and Albert Museum of Childhood is a free museum in Bethnal Green. Some of the exhibitions for you to explore include board games, toys, dolls houses and children’s literature. 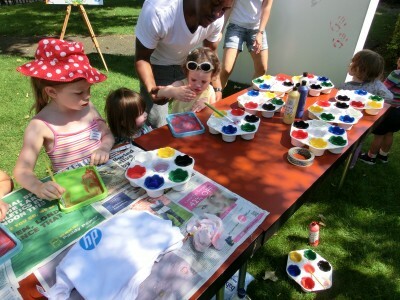 Volunteers run free activities throughout the day and you can even get a free family backpack full of activities and ideas to help make sure you get the most from your visit. The museum has its own on-site café and family-friendly facilities. The Science Museum is also free. 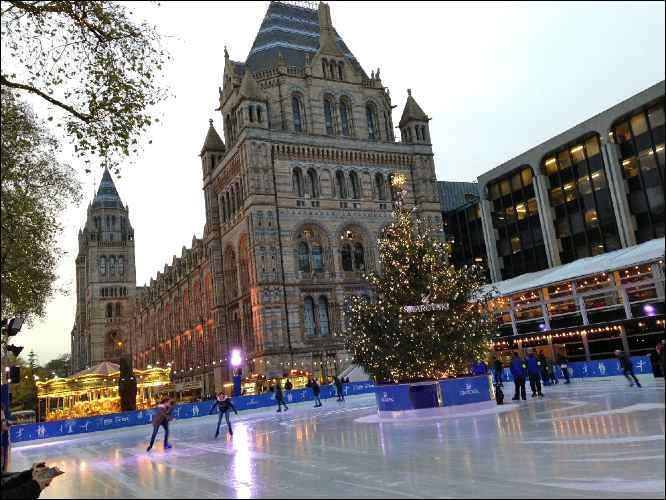 Based in South Kensington, the museum is easy to reach by either underground or bus. This is a great day out for inquisitive children, but it could also instil a love of science in anyone. Learn about everything from robots to space and everything in-between, before taking a break in one of the cafes and exploring the museum shop. 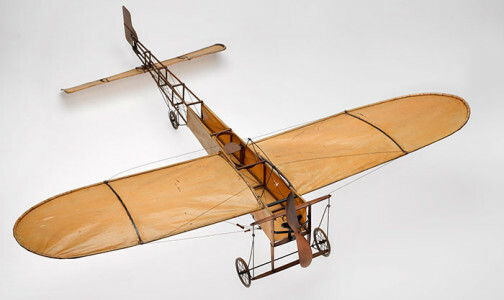 Most young kids have a love of transport and getting around, which makes this museum an ideal choice. Younger kids will love having their photos taken in their favourite vehicles while older children explore, learning more about the history of transport and how things work, with plenty of fun activities to help them. 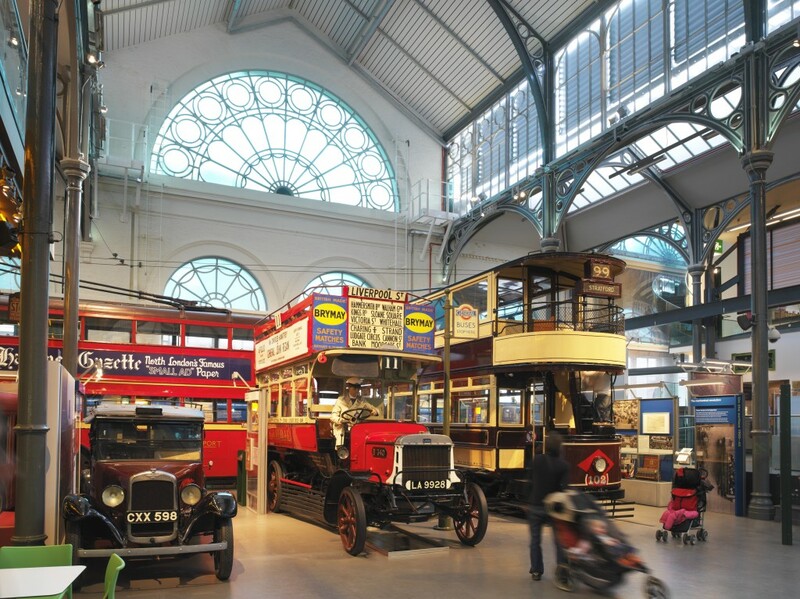 The Transport Museum can be found in Covent Garden. 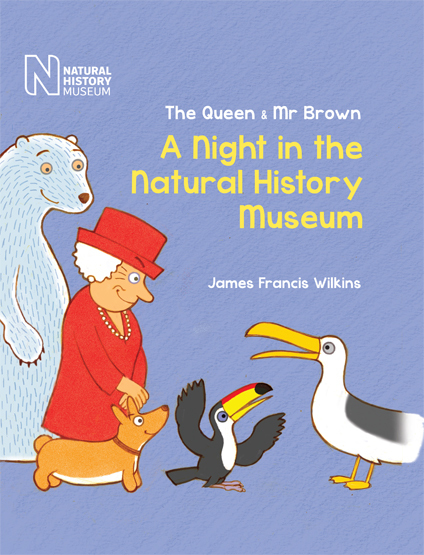 The Natural History Museum has always been incredibly popular with both adults and children and is well worth a visit. While general admission is free, there may be a small charge for some of the temporary exhibits. You’ll get to see dinosaurs, marine life, butterflies, mammals and other creatures while also learning about ecosystems, photography and science. With so much to see you’ll want to set aside a whole day for your visit. 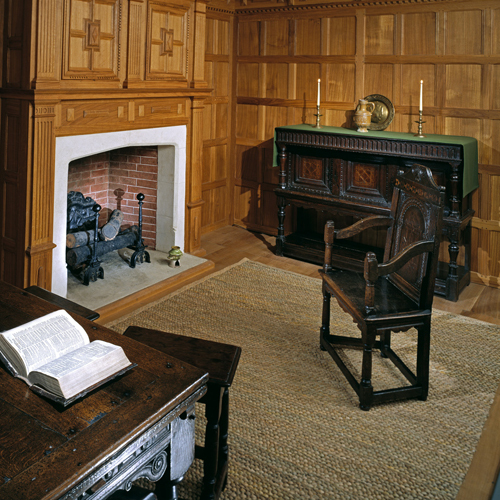 At the Geffrye Museum, you’ll find a collection of objects and items which will allow you to explore and learn about English homes from 1600 until today. It’s an exceptionally interesting way to look at our history and one that children can easily relate to. 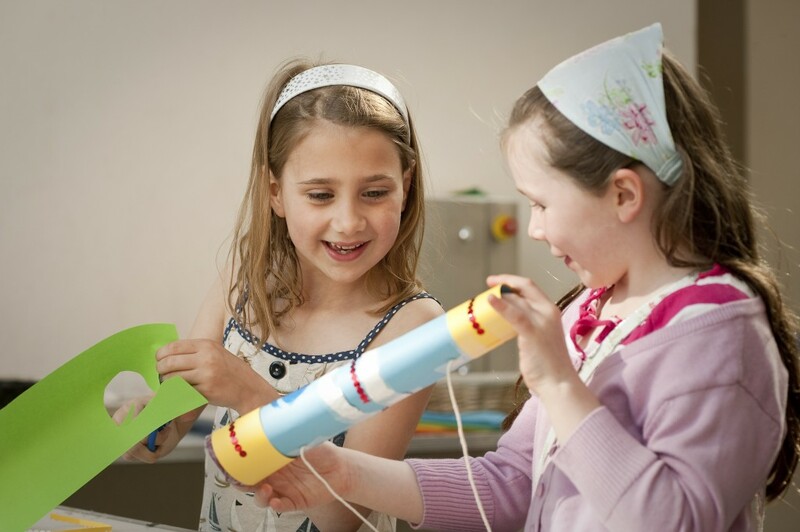 There are plenty of activities for kids to get involved in as well as a café, shop, gardens to explore, and family-friendly facilities at this free museum. 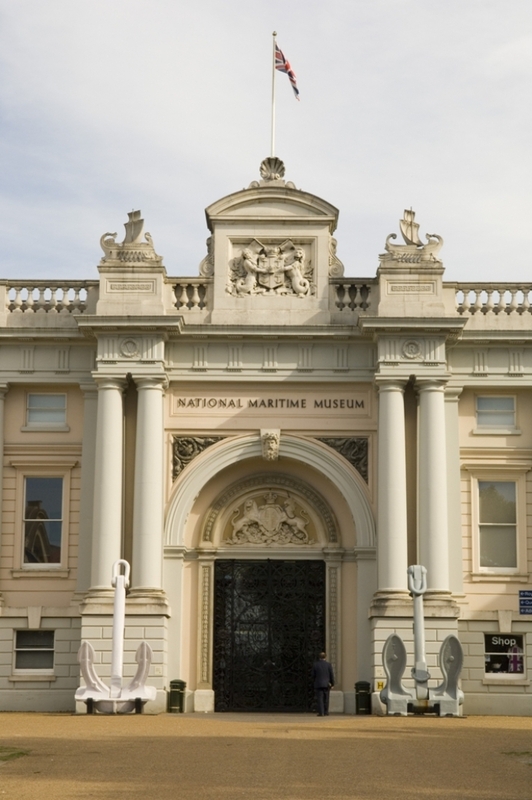 The National Maritime Museum in Greenwich is easily accessible from central London, offers free entry, and is open daily from 10 am. 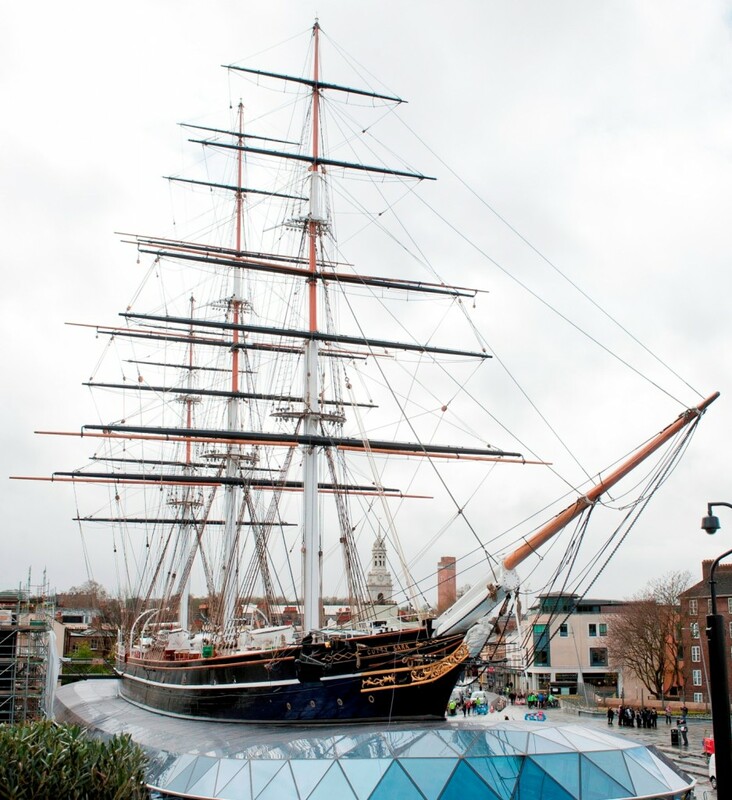 You will have plenty to see and do, including tours of the Royal Observatory, photography, astronomy, and the chance to explore the Cutty Sark and meet its crew. 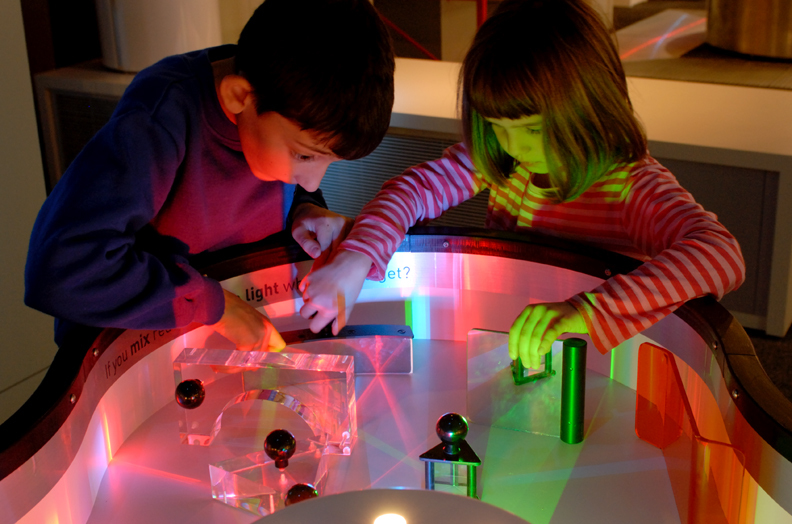 London has some of the best children’s museums in the world. Children and adults alike will learn more about what they already know while discovering new and exciting things. This entry was posted on Monday, April 10th, 2017 at 3:13 pm and is filed under Great Indoors. You can follow any responses to this entry through the RSS 2.0 feed. Both comments and pings are currently closed.